June 8, 2016 — A new study has found that black women who use talcum powder for genital hygiene are significantly more likely to develop ovarian cancer compared to non-users. 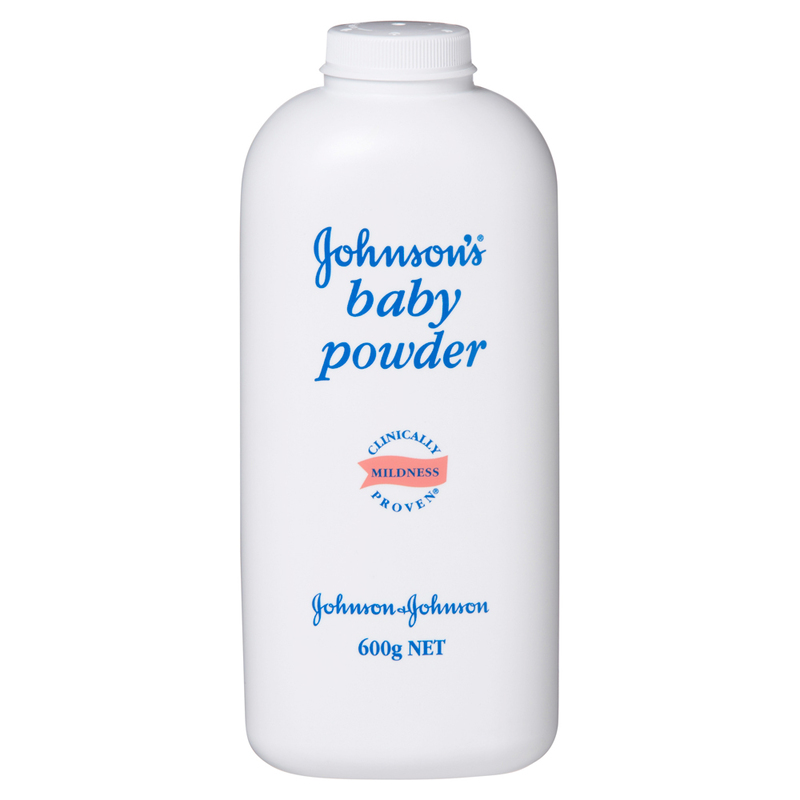 Researchers discovered a 44% increased risk of ovarian cancer associated with genital use of talcum powder, and a 30% increased risk associated with non-genital use of talc. Rates of ovarian cancer increased the longer a woman had been using talcum powder. Upper respiratory diseases were also more common among talc users, which suggests an inflammatory effect. The study was published last month in Cancer Epidemiology by researchers at Brigham and Women’s Hospital in Boston. Conclusions were based on data from over 1,300 black women living in 11 cities in the United States. According to another study from 2015 in Los Angeles, 44% of black women use talcum powder, compared to 30% of white women and 29% of Hispanic women. Johnson & Johnson is now facing lawsuits from dozens of women who say they were never warned about the risk of cancer. One recent trial ended in a $72 million jury award for the plaintiff, Jacqueline Fox, a black woman from Alabama. Her lawyers showed the jury an internal memo in which Johnson & Johnson acknowledged the risk of cancer — and recommended increasing marketing efforts toward black and Hispanic women to boost sales. Evidence linking talc and cancer has been growing since the 1970s, when particles of talc were found in ovarian tumors. Researchers now estimate a 33% increased risk of ovarian cancer from using talc for genital hygiene. 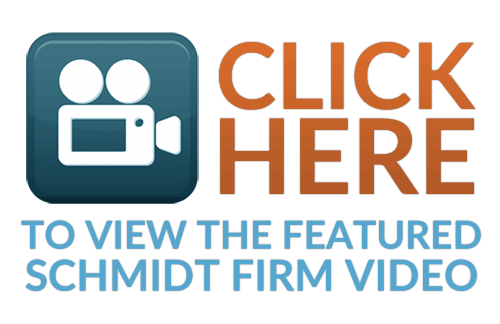 The Schmidt Firm, PLLC is currently accepting ovarian cancer induced injury cases in all 50 states. If you or somebody you know has been injured by talcum powder, you should contact our lawyers immediately for a free case consultation. 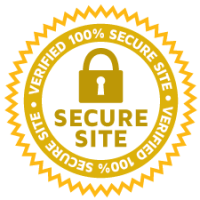 Please use the form below to contact our Product Liability Litigation Group or call toll free 24 hours a day at (866) 920-0753.